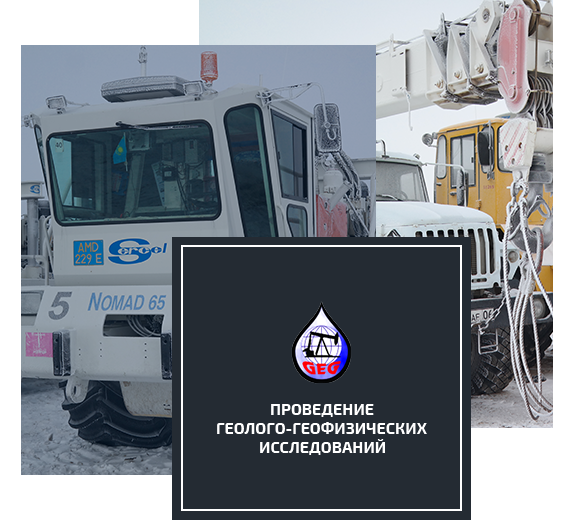 The Company “GEO ENERGY GROUP” LLP (ГЕО ЭНЕРДЖИ ГРУПП) is established in 2005. 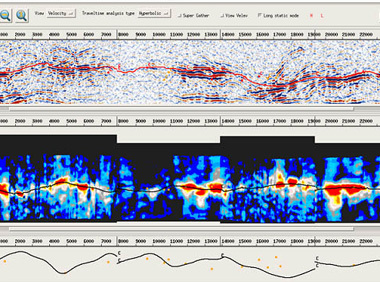 Since 2007 it is a service company specialized in the provision of geological and geophysical investigations with the purpose of exploration of hydrocarbons. 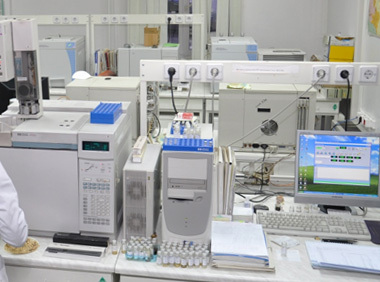 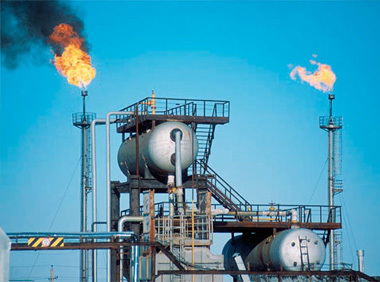 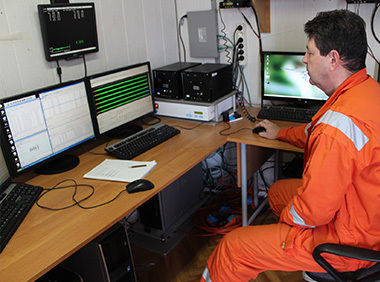 One of the principal directions of the company’s activity is oil and gas seismic data acquisition. 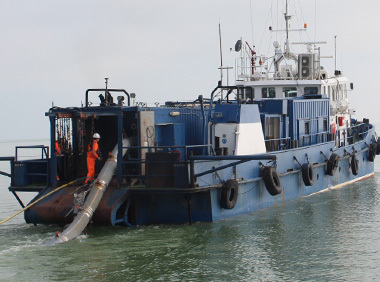 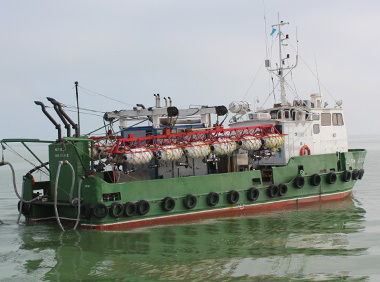 The specialized marine fleet, state of the art geophysical equipment, geophysical operations support base and wide experience allow carrying out all types of seismic operations according to highest standards including the linear and dimensional both onshore and offshore investigations. 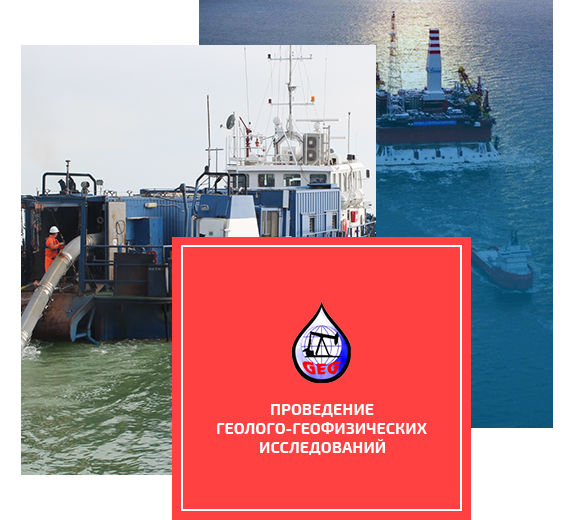 For successful production supervision and management, provision of high quality services complying with the Consumer’s requirements established by legislative and other obligatory requirements in the area of quality, environmental safety, occupational health and safety in “GEO ENERGY GROUP” LLP (ГЕО ЭНЕРДЖИ ГРУПП) the integrated management system (further - IMS) is implemented and operating in accordance with the requirements of international standards ISO 9001:2009 (since 2011), ISO 14001:2006 (since 2012), OHSAS 18001:2008 (since 2012).